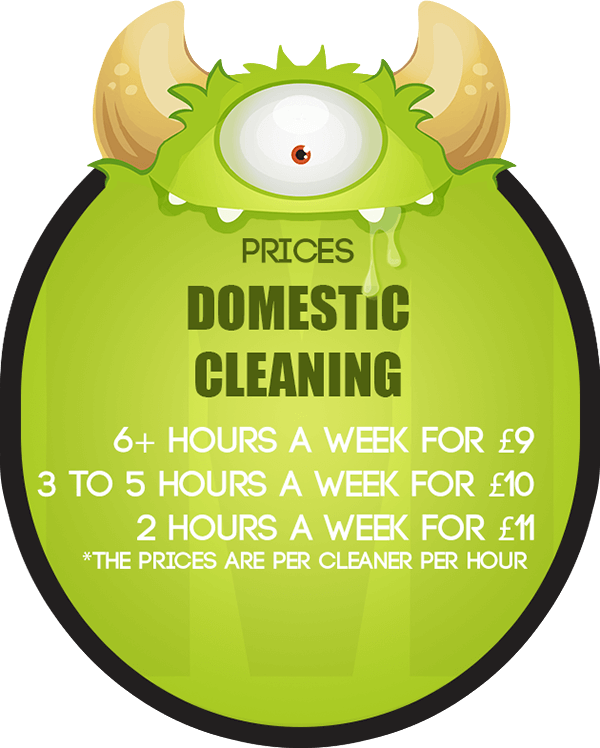 We are proud to say that we offer the most competitive cleaning prices in Stratford. If you want to get a free instant quote, just get in touch with us via phone, email or our online form. It is best if you provide our consultants with detailed information concerning the type of property you need to have cleaned or the particular service you will need. Do share your personal requirements in case you have any. The more information we have the more accurate cost estimation we are going to make.